And here is looking at the companies that hire through the AMCAT on a regular basis. Heard about the AMCAT test from your peers, teachers or friends? Or gave the AMCAT Test at your college for a better opportunity? However, all the testimonials and the good words thrown in by different people are mitigated by the one question – who will hire me after taking the AMCAT. This list of companies that hire through the AMCAT is an answer to that question. Here, we are with a comprehensive look at the companies that have hired through the AMCAT in 2017 and what are the names you can look up for when you give the AMCAT. From big names to mid-range companies to small companies to younger companies, all have found their way to the AMCAT to connect with candidates from all walks of their career. From people in the third year of their college to those about to start with the last semester, to even those who have passed out of college and are still looking for jobs which will excite them and push them to do better, AMCAT has spread its arms to embrace all. To make our point clearer and give you the confidence of some hard facts, here is a list of the companies that hire through the AMCAT on a near regular basis. Big name that have regularly visited the AMCAT. We have a long list of big companies hiring through the AMCAT. Companies whose name you have heard so many times and might dream to be a part of one day. Of these companies, Deloitte, HP Inc. and MindTree have been one of the regulars. 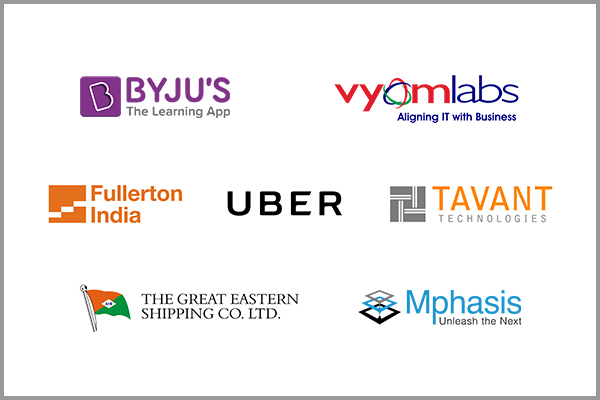 Other big companies that have been the part of AMCAT hiring process are Vyom Labs, Tavant Technologies, Mphasis, Fullerton, BYJUs, UBER and Great Eastern Shipping and so on. Small and medium sized companies that have been the part of AMCAT. Medium and small-sized companies have especially found their way to AMCAT. With AMCAT, they have found an opportunity to connect with an audience that would love to be a part of their team. 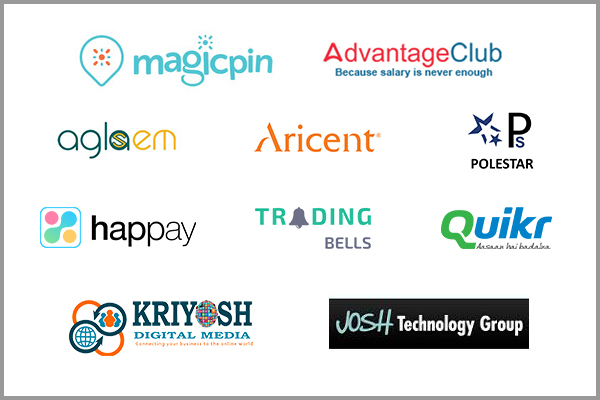 Companies like Aricent, MagicPin, Josh Technology, Advantage Club, Trading Bells, Quikr and Aglasem have hired through the AMCAT religiously and the huge numbers of testimonials speak for that. Start-ups hiring through the AMCAT. Many start-ups have also been a part of the AMCAT family. 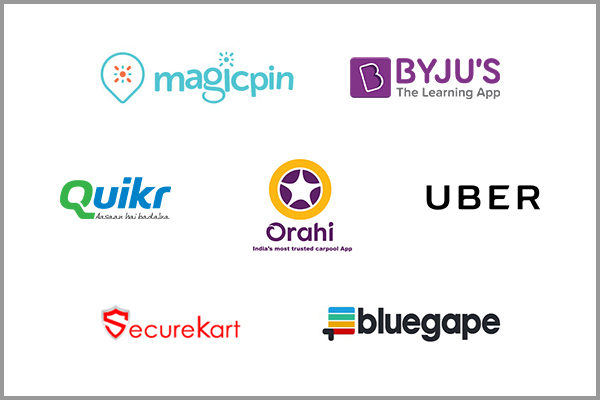 MagicPin, BYJUs, Orahi and SecureKart are just a few of them. Even iconic businesses with startup origins like UBER and Quikr chose to close positions with this skill assessment brand. The list of lucrative companies not enough to draw you in? 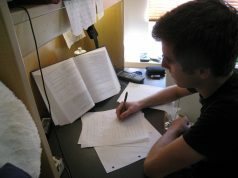 Here are more reasons why you should be giving the AMCAT and scheduling the test if you haven’t done so already. Haven’t scored very well in college exams? Doesn’t matter, you can still take the AMCAT and make the tables turn in your favour. How? With AMCAT your college score takes a backseat as you get a chance to recommend yourself on the basis of how you did in the AMCAT and how you scored in the individual modules. AMCAT brings companies and individuals under one, unbiased platform that gives you the opportunity to start afresh and make the right impressions. So, schedule the test and book your slot NOW, to enjoy a world of new job opportunities. 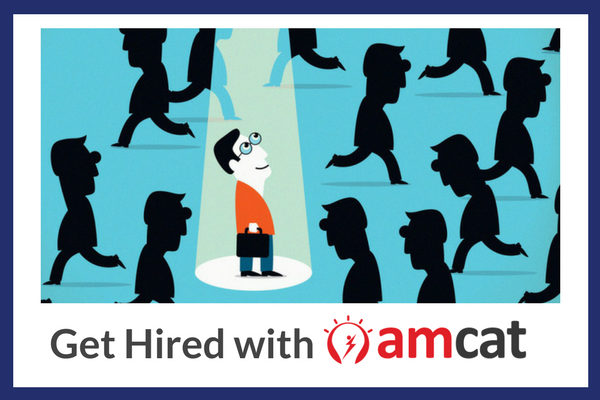 Every company has their own set of criteria on the basis on which they shortlist candidates for interview; amcat score is one of them. If they have a relevant opening in profile which you have scored good in your amcat exam, then rest assured, you’d certainly get calls. However, it may take a while before you start getting calls. So, would recommend you to be a little bit patient. Whether Accenture company considers amcat score for 2019 batch students? i have attended all the amcat exams but my name is not in any of the company list which are hiring students through amcat. is it useful for Machanical engineering ? if so what are the Compenies under amcat. AMCAT is beneficial for graduates from all engineering as well as non-engineering backgrounds. You can check out the amcat’s job page to see which companies usually hire through amcat. 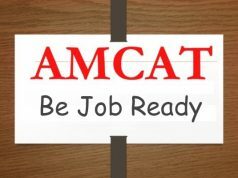 How to apply for companies after writing AMCAT exam taken in January 2019? I am looking for a job in a software engineer as a computer Application field. You can check out the latest job openings listed on our Jobs Page and apply to the ones you are eligible for.